Dentures - Coppell, TX Dentist - Rick Larson, D.D.S. 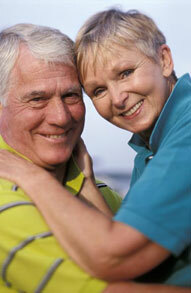 For more information on Dentures in the Coppell, TX area call Rick Larson, D.D.S. at 972-737-2090!